Pick up from your hotel in İstanbul and transfer to İstanbul airport to fly to Nevşehir. 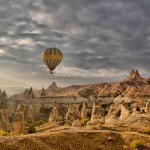 After arrive in Cappadocia , we will meet you at the airport. Transfer to Cappadocia and join in the first day tour of Cappadocia including Devrent, Zelve, Goreme open air museum, Pigeon Valley, Uchisar Castle. 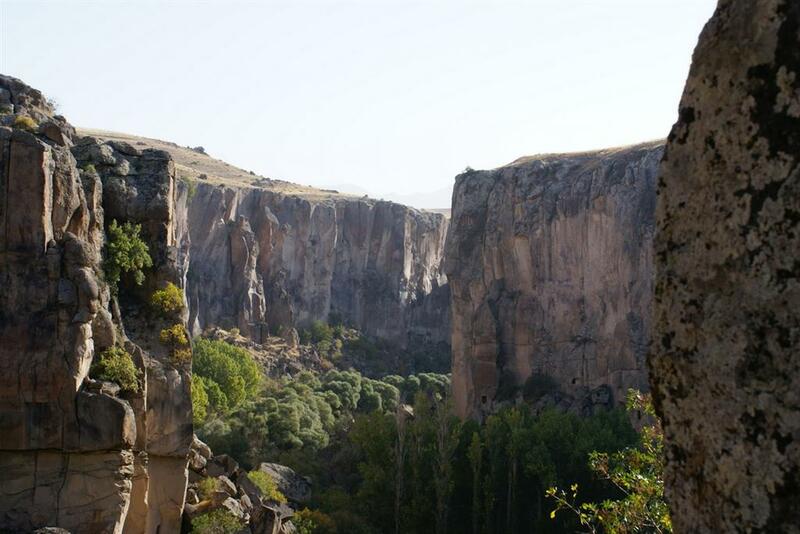 After the tour transfer to hotel and spend the night in a hotel of UCHISAR. Pick up from your hotel in İstanbul and transfer to Istanbul airport.